Check out our debut full length album ‘Deer Friends,’ out now via IndoorShoes Music. Digital format options are high-quality .mp3, .flac or apple lossless and are supplied immediately upon purchase. Please note that for CD & Vinyl orders there are additional shipping and handling fees that are calculated based on your shipping address and order size. All prices in CAD. If you’re having problems, email us – hello[@]limestonechorus[dot]ca. Through an honest and rich sound, St. Catharines indie/folk band Limestone Chorus deliver a full dose of happiness in audible form. 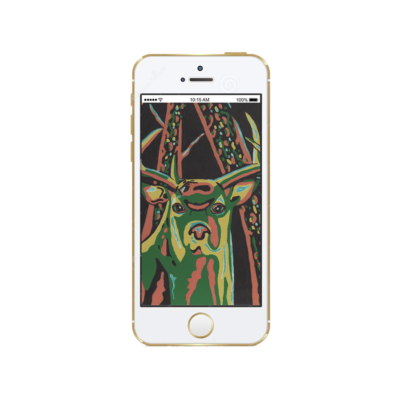 Deer Friends, their newly released debut album, showcases a significant sonic progression for the band. Bursting with layered harmonies and simple but powerful instrumentation, their take on indie folk translates well to the stage and stereo. What first began as a group of highschool friends (Jordan Nicolaides, Wilson Hadfield & Ben Goerzen) jamming in a backyard under the name Shore Thing they founded a base in Ben’s cello playing and intricate 3 part harmonies. But over time, as Eric Rudling was added on drums and musicians were invited in as semi-permanent members the name Limestone Chorus was settled upon. Since dropping their debut EP, Outside Voices, in 2014 as Shore Thing, they’ve made impressive strides up the industry incline. Now, with Deer Friends, Limestone Chorus looks to make a lasting relationship between listeners and the music. “We knew we wanted to bring bigger sound with additional instrumentation, that captured the energy we feel while playing,” Nicolaides says, “but also wanted the recordings to remain light and organic as a reflection of the lyrical content.” For that, Limestone Chorus enlisted the aid of producer Ian Romano (Attack In Black, City & Colour), also a member of rock outfits Career Suicide & Attack In Black. Together, with a radio and performance ready approach to recording, they grew the Limestone Chorus sound to a new headspace with the addition of Joe Lapinksi on pedal steel, Frank Ditillio on electric & upright bass and Paul Schmidt on horns. Numbers like “Woods & Water” illustrate what they accomplished – rooted in folk with the band’s captivating and catchy vocal phrasing but boosted by slightly overdriven guitar and beautiful nostalgic melodies being traded between the vocals and cello. Similarly, “Fight for Mother” is an instant earworm that demonstrates how big the four piece can sound with the help of some extra musicians. Conversely, simple offerings like “Conversation” bring you front and centre to the group’s lyrical depth showcased on amazing harmonies. 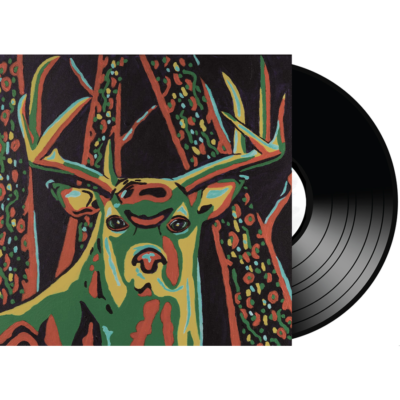 “This record articulates the relationship between human and nature.” Nicolaides explains Deer Friends underlying lyrical themes stem from nostalgic moments of a child growing up, to simple moments between two beings. That connection is perhaps most intense from the stage. 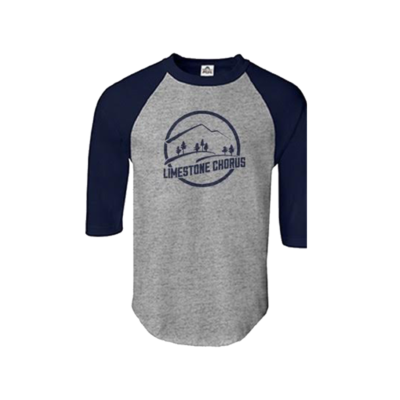 From major festivals like Riverfest Elora and The Big Feastival to trendsetting hotbeds like Toronto’s Horseshoe Tavern, Limestone Chorus’ show is as engaging as it is endearing and has earned them slots alongside the likes of Great Lake Swimmers and The Wilderness of Manitoba. Honesty and transparency. 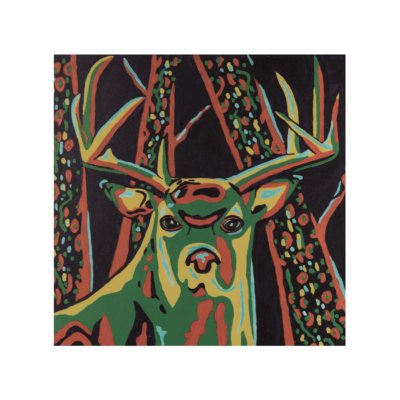 They’re at the very core of Deer Friends, from the lyrics to the music to the way it was recorded, and that’s sure to foster closer connections between Limestone Chorus and their current and future followers. For booking or any other information, feel free to get in touch! Or if you just want to talk drop us a line, Ben is pretty darn good at providing insights on subjects he is or is not qualified to speak about.